Commercial radio stations are really good at ruining great songs with repetition. You hear a song for the first time and love it. After the one millionth time, though, you feel like stabbing the station’s music director with a shard of the CD (most likely by Pink). ‘In Time’ does the same thing, by taking a good idea and running it into the ground. In the future, people stop aging at 25 and are genetically engineered to live for one more year. In order to live longer, time must be earned and spent like currency, which results in the rich becoming almost immortal and the poor fighting to stay alive each minute. 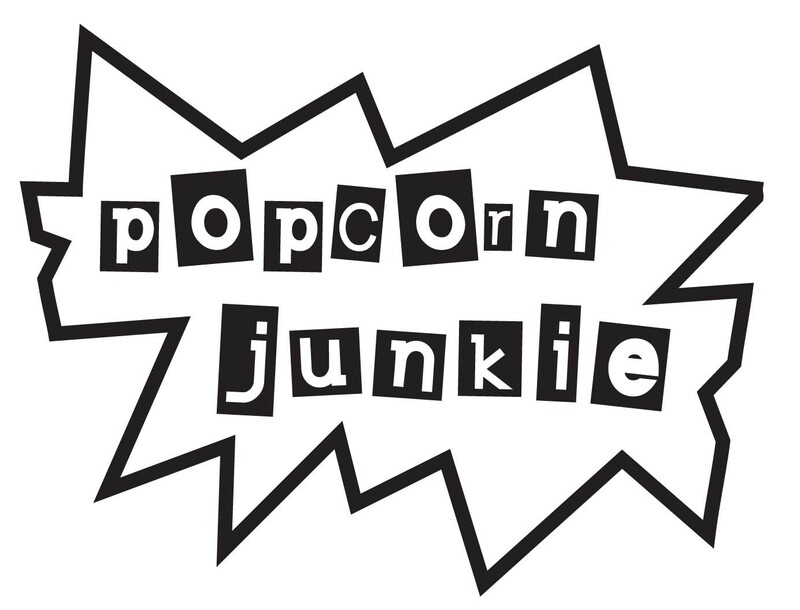 A time-poor factory worker, Will (Justin Timberlake), is accused of murder after an encounter with a wealthy stranger. Will goes on the run and discovers the truth about the great divide between the rich and poor. ‘In Time’ starts strong with an interesting concept and a futuristic setting that isn’t overly reliant on tech, choosing to focus on the human story instead, which is always a good place to start with sci-fi. Unfortunately, the ideas quickly start to get stale, as the plot continually goes over the same points. Like that annoying song you’re always hearing on the radio, it’s repetitive and there are very few surprises. The action is dull and ‘In Time’ features one of the worst CGI car crashes I have ever seen. The dialogue is terrible and if you want a quick death, feel free to play the ‘In Time’ drinking game. Have a drink when the word ‘time’ is mentioned and your liver will be clawing its way out of your abdomen within minutes. The cast is bland, with Timberlake trying to put ‘action hero’ on his resume, but coming across as just a kid fighting invisible ninjas in his backyard – playtime (drink) is over JT, back to the recording studio. Amanda Seyfried is the eye candy, but is in desperate need of a Big Mac, plus some acting lessons. Meanwhile, Cillian Murphy looks bored playing a policeman, also known as a time-keeper (drink). ‘In Time’ is a big waste of your time (drink), and feels like a film that was only made to beat the rumoured ‘Logan’s Run’ remake to the box office. 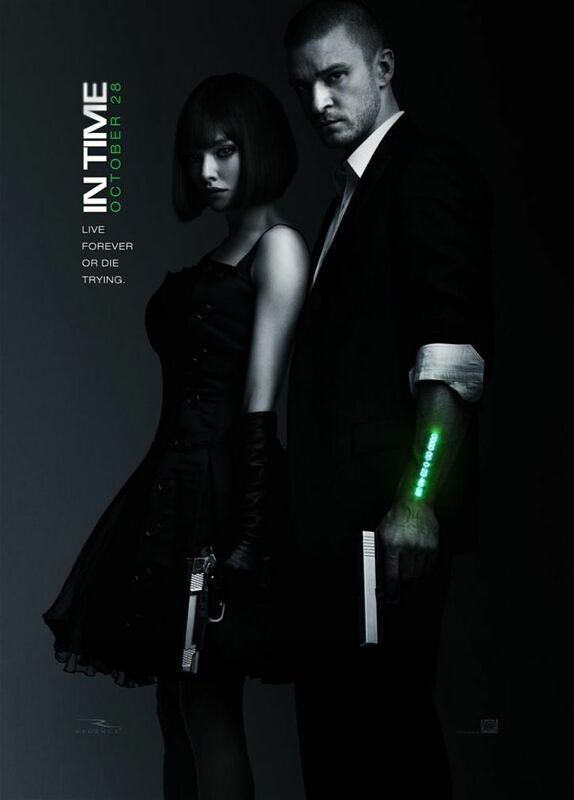 ‘In Time’ is now showing in Australian cinemas.